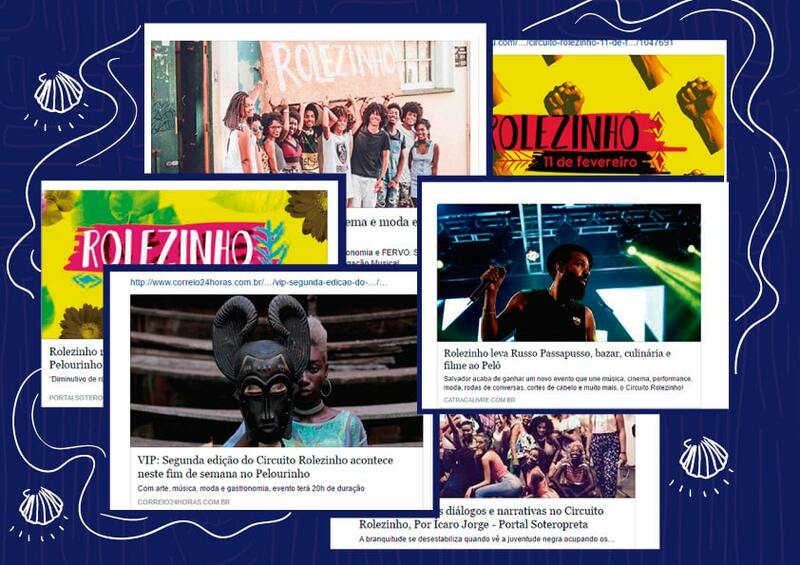 Creative resistance Circuito Rolezinho is a new way of thinking about the reality of being young, black and alive in Brazil. 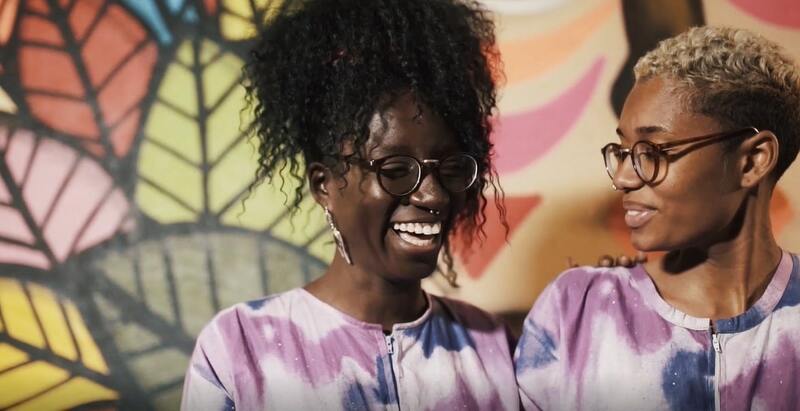 An initiative of cultural strength, it promotes music, cinema and fashion made by and for black youth from Salvador, the capital state of Bahia. The goal is to provide a sense of belonging and positivity through recreation. 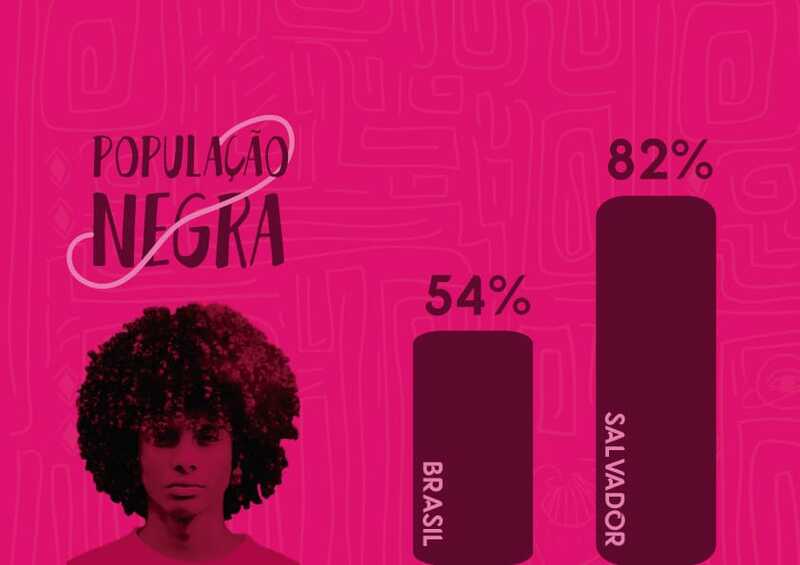 Salvador may have the highest proportion of Afro-Brazilians in the country, but there was little representation of young Black Brazilian culture – at least that’s what Yasmin Reis and Luma Nascimento decided. Their response was to create Circuito Rolezinho, a series of events for young people in Salvador that offers workshops and events around film, dance, food and self-care. “It’s about leaving your comfort zone and being provocative,” says Yasmin. 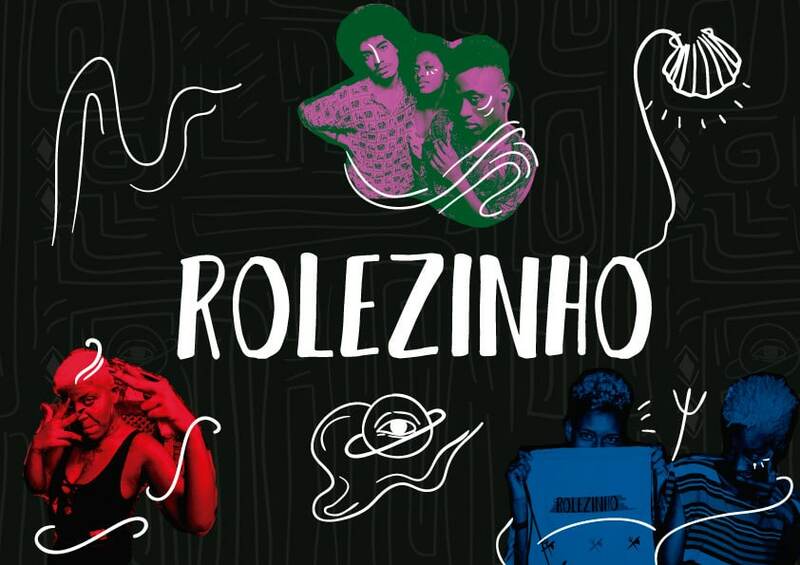 Rolezinho Circuito runs out of her father’s music store in Pelourinho, downtown Salvador, and is named after the rolezinhos or mall meet-ups organised by young people from the economically impoverished periferia (working class suburbs) of São Paulo in 2013. They run extended activities – 20 hour events that cover conversation, dance and gastronomy workshops, movie sessions and self-care activities. 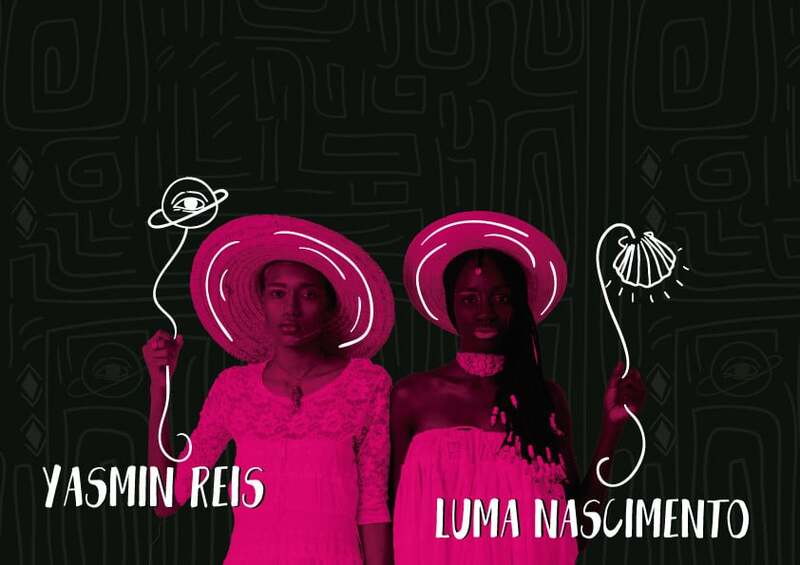 Circuito Rolezinho is trying to change those statistics through Afrofuturism, which is a movement that rescues our histories with new ways of telling it. “We thought we could counteract these statistics by creating new possibilities of representation. We have a lot of cultural events in Salvador, but with little representation. In a city that more than 80% of the population is black, it’s a bit contradictory,” Luma adds. Watch this video by Usina Films for Red Bull Amaphiko. Tags: Africa, Awareness raising, Brazil, Communication, Community, Culture, CultureFutures, Discrimination, Empathy, Fashion, Film, Music, Poetry, Storytelling, Women, Youth.